Wouldn’t it be nice if you never had to change your furnace filter? Unfortunately, this isn’t the way these complex machines work. Instead, you need to become familiar with when and how to change your filter to ensure peak performance. · Don’t just change your filter in the winter. 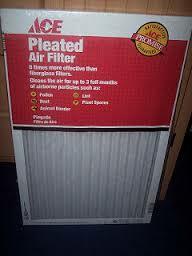 Although you won’t use your furnace in the summer months, the filter is still doing its job when your AC is blowing. · Buy filters in advance. When you have several filters on hand, it’s much easier to keep up with regular changes. · Know the frequency. Different filters need to be replaced at different times. Know how long your filter will last, and then make note of when it needs to be changed. This will ensure that you stick to your routine. · Don’t use the wrong size filter. This should go without saying, but many people have made this mistake. You should never run your system with an incorrectly sized filter in place. · Turn off your furnace before replacing the filter. Enough said! 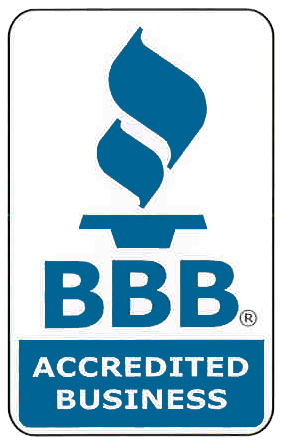 Do you still have questions about your furnace filter? Are you worried that you’ve made a mistake? You can always contact us for professional advice and guidance.